Science Minus Details: I came from That??!? The reasons scientists classify Dimetrodons as not being dinosaurs have mainly to do with the number of holes found in their skull behind their eyes (Dimetrodons had one, dinosaurs had two). But it still blows my mind that one of our ancestors* (see note below) looked so much like a dinosaur but was not a dinosaur. When did this split occur between "actual dinosaurs" and "not dinosaurs" happen? To help answer that question, here is an evolutionary tree of life, known as a cladogram. 3 - You should learn more about monotremes, coolest order ever. Here's a cool link to a platypus genome blog post. 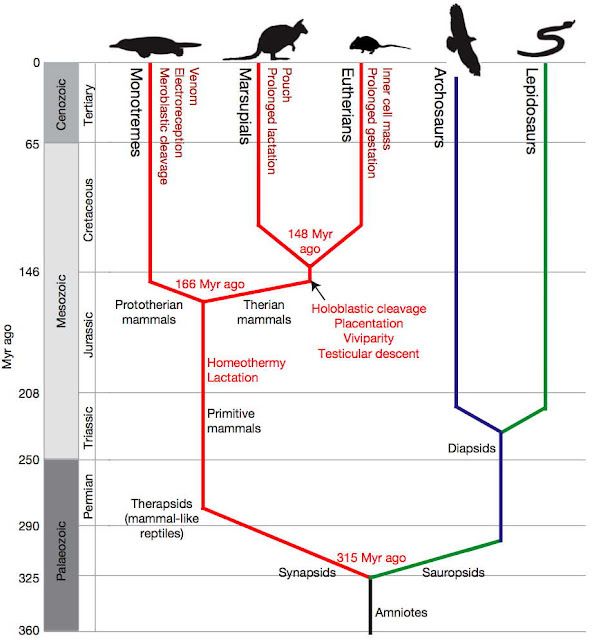 Aside from the fact that Dimetrodon and dinosaurs began their evolutionary march apart 315 million years ago, what you might also realize from that cladogram is that whatever species it was that diverged in two at that point, that animal was our last common ancestor with birds (WE ARE ALL ONE!!). Three and a half years after I have begun, my great22,075,801 matriarch is amphibious. Her features are duplicated in thousands like her. She follows the mesmerizing smells to find males in beams of moonlight. She finds irresistible the rush of the cold water after dropping in from the basking-rock, and she enjoys this ritual most of the days of her four years. 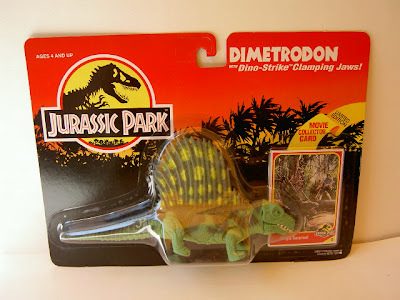 * Dimetrodon might be our ancestor in the way that your grandmother's sister is your ancestor, you know. 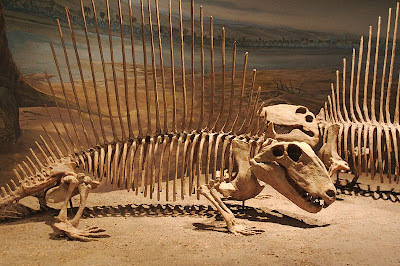 Difficult to prove that we are descended from Dimetrodon, but when we're talking about 275 million years ago, it doesn't matter much in my mind. That Eagleman story is so mind blowing, the first time I heard it I went back and listened to again two more times. I wonder when we diverged from sharks? Or clams!!! mammalia (us) diverged from chondrichthyes (sharks) around 500 million years ago, in the cambrian period. Nuts! chordata (us) diverged from mollusca (clams) around 1,000 million years ago!!! In the precambrian! A bit off topic, but certainly would interest you Lee, if you have a crush on Carl Sagan. You should check out "Wonders of the Solar System", a recent BBC production. It's a five part series. I've watched the first two and they were, well, AWESOME. Check out the 2nd episode and I'm sure you'll be inspired to post on Saturn's rings. Awesome, thanks for the suggestion Aubry! They are all on my netflix cue as of 10 seconds ago.